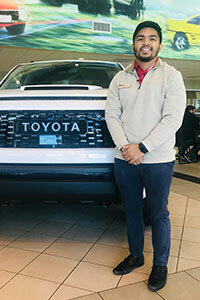 Head over to our conveniently located Toyota dealership to grab a complimentary cup of coffee, connect to our free WiFi and browse through our new and used car inventory! 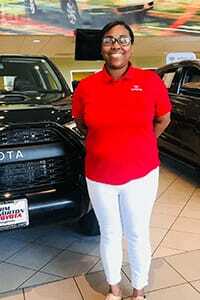 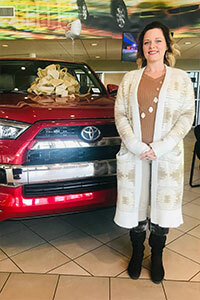 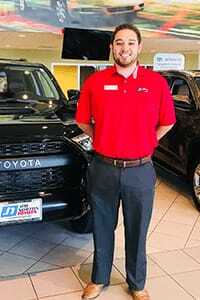 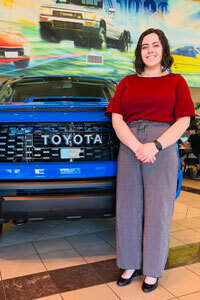 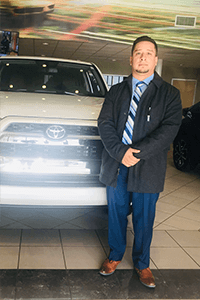 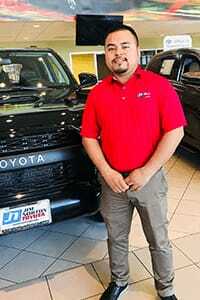 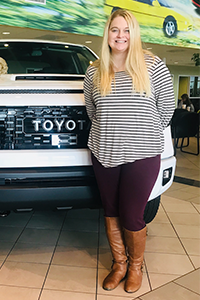 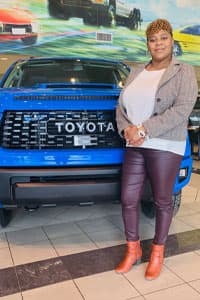 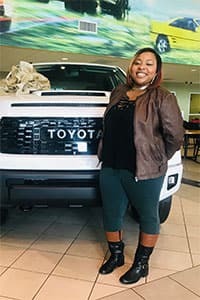 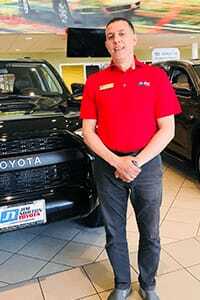 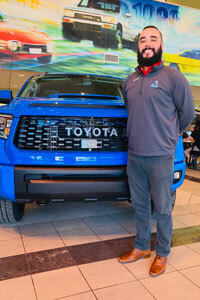 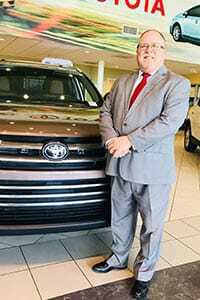 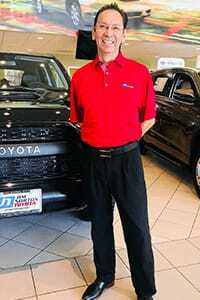 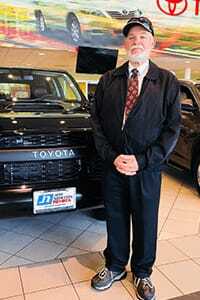 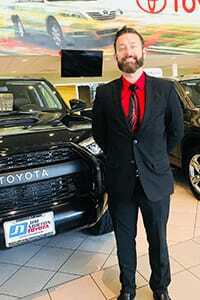 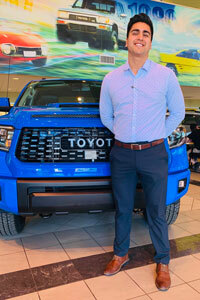 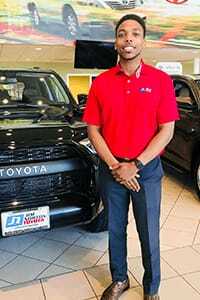 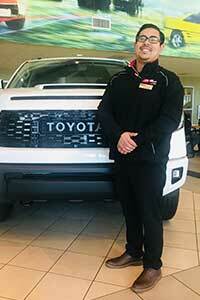 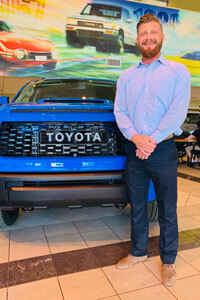 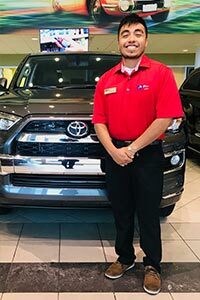 Our sales department is staffed with friendly professionals who care about your wants and needs and will work tirelessly to find your Toyota counterpart. 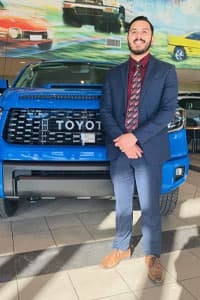 Talk to us about the commuter vehicle you're looking for; we'll suggest some options and get you behind the wheel of an impressive Toyota Camry Hybrid or will introduce you to the Toyota Prius that will captivate your entire family!